Picture a Day - The Holy Land Revealed: Theodore Roosevelt and Palestine -- "Bully for You!" Theodore Roosevelt and Palestine -- "Bully for You!" 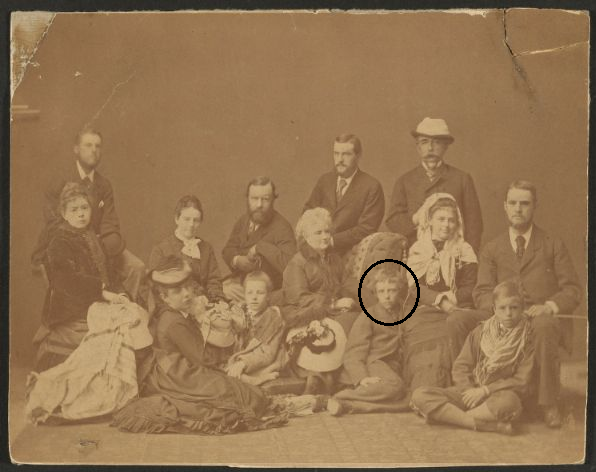 Young Theodore (in circle) and the Roosevelt family "On the Nile, winter 1872-1873." Theodore Roosevelt, the 26th President of the United States (1901-1909), played a vital role in turning the United States into a global power. As president, he showed concern for the Jews of North Africa and Czarist Russia. After his presidency, he expressed strong support for the emergence of a Jewish state in Palestine. Roosevelt's first contact with the Jews of Palestine was as a teenager when his family toured the Middle East in 1872-1873. A perspicacious young man, Roosevelt wrote a diary of his trip which included his observations of the Jews' prayer at the Western Wall. "In the afternoon we went to the Wailing Place of the Jews. Many of the women were in earnest, but most of the men were evidently shamming." As a young politician, Roosevelt served as police commissioner of New York City, a role that brought him into contact with the Jewish community of New York. One young immigrant, Otto Raphael, was encouraged by Roosevelt to become a New York policeman, and the two men maintained a close friendship until Roosevelt died. 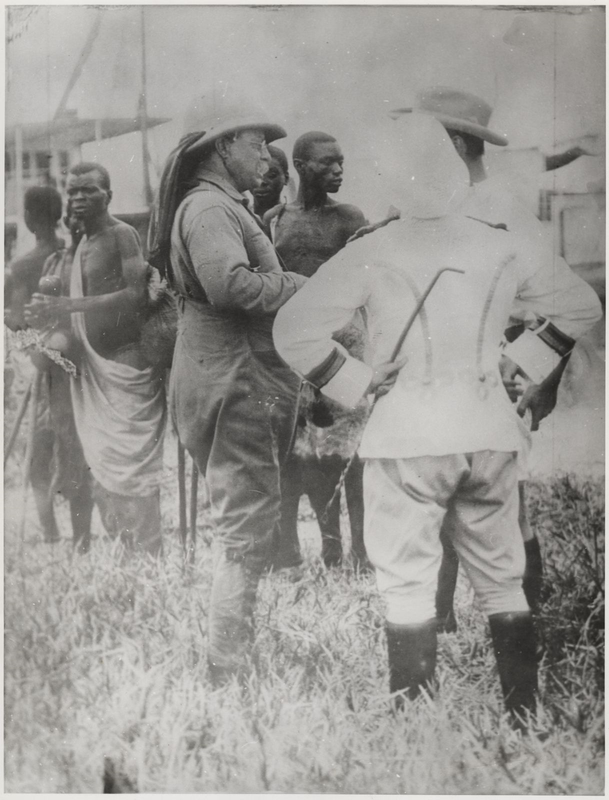 See Officer Otto Raphael: A Jewish Friend of Theodore Roosevelt by Nancy Schoenburg. As president and a former secretary of the navy, Roosevelt was quick to resort to "gunboat diplomacy," especially in the Middle East. In Power, Faith and Fantasy, Amb. Michael B. Oren notes that as part of his negotiations over the rule of Morocco, the president "secured his country's customary concerns in the area, protecting North African Jews from oppression and American merchants from unfair restrictions and fees." Roosevelt also issued a strong letter of rebuke to the Russian Czar in 1903 after the murder of 49 Jews during a pogrom in Kishinev. Oren's opus on America and the Middle East also cites correspondence by Roosevelt in 1918 in which he wrote, "It seems to me that it is entirely proper to start a Zionist State around Jerusalem." In another letter, the former president stated, "[T]here can be no peace worth having" until Armenian and Arabs are granted independence "and the Jews given control of Palestine."